Time to use a tiny OLED screen with a ATtiny85 to display something! This can be useful to display some text, or display sensor values. In this tutorial, I’ll be showing you how to interface a I2C 0.96″ OLED Display with the ATtiny85. To be frank, I can’t find much information about interfacing the ATtiny 85 with this I2C display, so hopefully this tutorial can help you in doing this. Why use a small OLED Display? What Library am I using? OLED Displays do not require much power to turn it own, since no backlight is required to read the display. Furthermore, ATtiny projects do not need to have such a large screen to display all the value, and the screen of this size may be enough. Finally, with a small screen, you can make your ATtiny projects even more compact! For this tutorial, I’m using the Tinysaur ssd1306xled library for displaying the text on the OLED Display, as that is the only library I think is small enough to display text on the ATtiny85, although there are limitations such as there is ony 2 sizes of fonts,etc. The tinsaur library can be downloaded here. I wanted to use the Adafruit ssd1306 library at first, for it has many graphical options such as drawing shapes and lines, but I realised that the library was too big for the ATtiny85. Therefore, I have to find a smaller library. And that is when I found the TinySaur ssd1306xled library. The Tinysaur library has specified the pins of where the SDA & SCL of the OLED Display should be connected to the ATtiny85. The SCL pin should be connected to ATtiny85 pin 0, and the SDA pin should be connected to ATtiny85 pin 1. // Small delay is necessary if ssd1306_initis the first operation in the application. 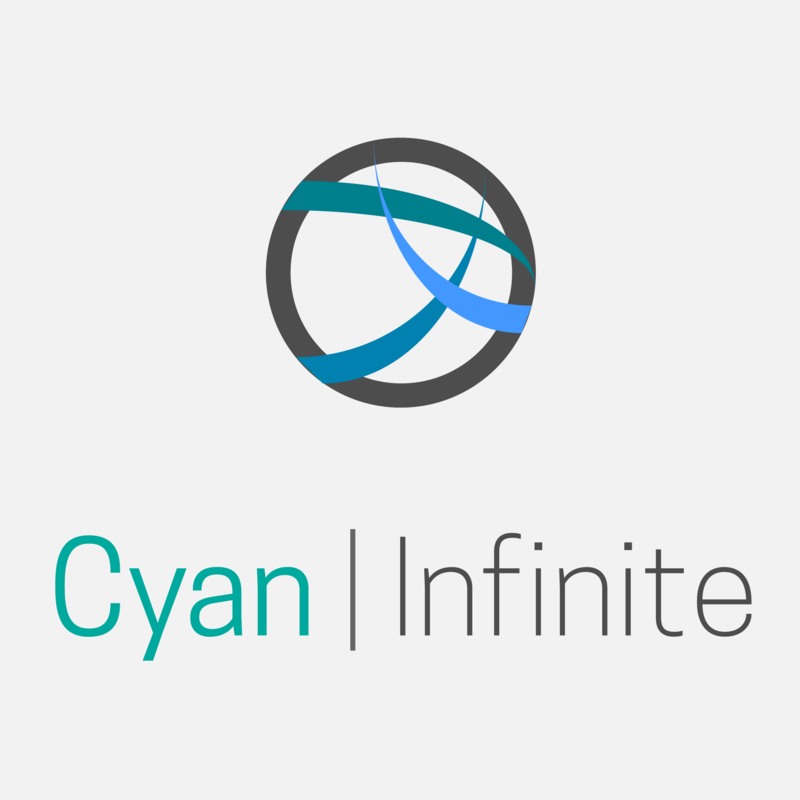 Copyright © 2019 Cyan Infinite. All rights reserved.